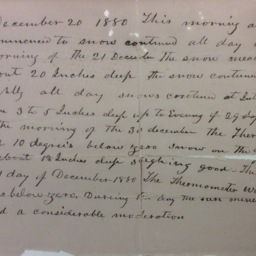 Report of an extraordinary amount of snow and extremely frigid temperatures that occurred in Shenandoah County in December of 1880. The author is unknown, but it was kept by the Saum family of Edinburg Virginia. 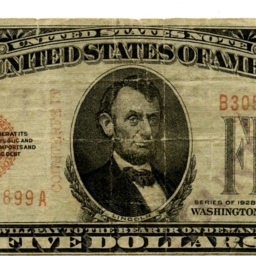 Counterfeit 1928 series $5 United States Note contained in the collection of the Hugh Saum Hardware Store of Edinburg Virginia. 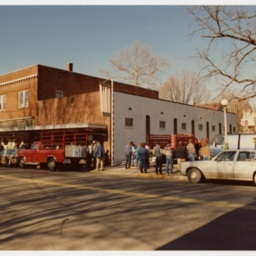 Marked by the National Bank of Woodstock. 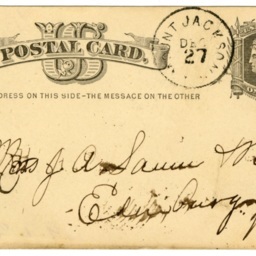 Postcard mailed to Saum & Brothers Store in Edinburg Virginia ordering a pair of sleigh runners. The order was placed by Joseph Hawkins of Hawkinstown Virginia.